The law of toxic torts – those arising from toxic pollution and products – has often been viewed as an application of old doctrine to new problems. 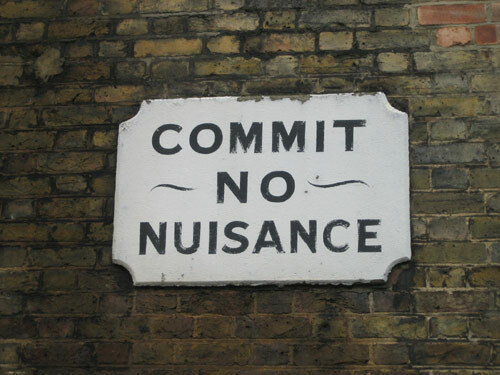 While it is true that tort law existed long before the widespread dissemination of toxic chemicals, the common law of nuisance has, since its inception, protected a range of environmental rights and interests. 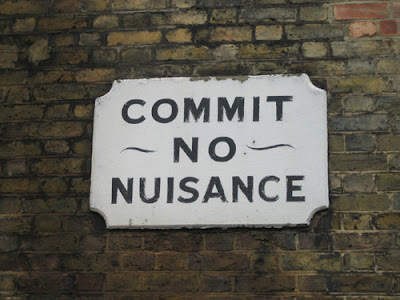 This article will argue that the law of nuisance is a species of environmental law, has always functioned as a form of environmental regulation, and ought to be applied and interpreted as such in the modern era.